UKC Photos - A Guiding light. 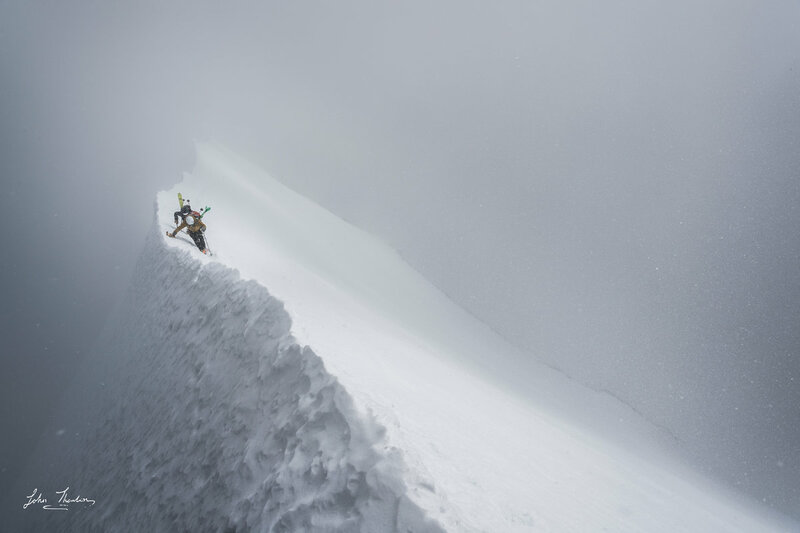 Caught in a storm on the classic Mönch SE Ridge. Great shot John. And good effort for carrying that much camera up a mountain!